A single source that can provide the design data, digitalization expertise, hardware, engineering, panel build and installation assistance, with factory warranty coverage, can yield myriad advantages for the builder. Panel building on machine tools is no longer as simple as wiring a few components and calling it a day. Now, there are more deadlines, cost pressures, standards, new directives, plus an increasing pressure to innovate. 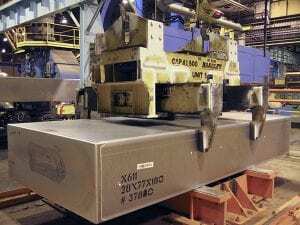 Besides commonly encountered problems related to time, cost, compliance and quality, there is also an increased degree of automation in the pre-fabrication of cables and the automated production of sheet metal parts. 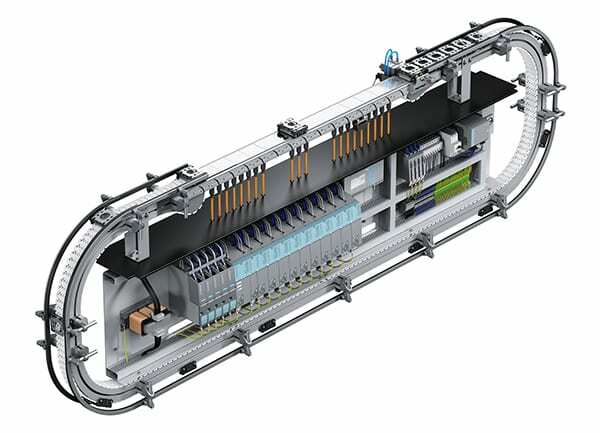 In addition to the mechanical design and development of the automation concept, planning of the electrical power supply and distribution is the third engineering discipline involved in the production of a new machine. Electrical planning provides the framework for the automation engineer, as it involves specifying basics such as communication, topology and the control concept. Increasingly, the daily work of electrical designers isn’t limited to planning activities. It now includes downloading, storing, processing and backing up data. These data management activities are an important part of the process, yet they occupy substantial time. To save time, machine tool companies need to create and implement a plan for handling data. 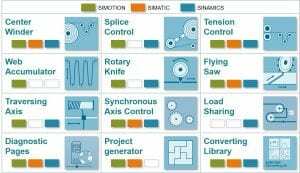 If a machine tool builder has more than one electrical designer, it is worthwhile to relocate the product databases to a central server. Data only need to be maintained and imported once, then every user can access it. 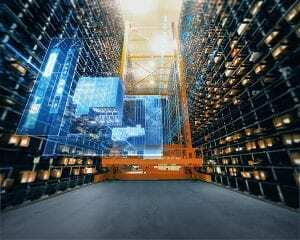 Since the engineering process is closely tied to other processes like procurement, storage, project-specific provisioning, assembly and inspection, it is useful to connect these processes electronically. 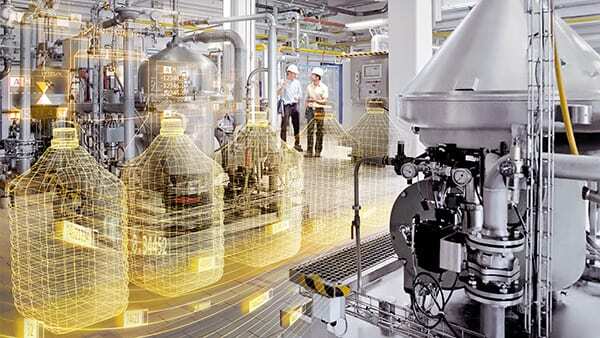 All ECAD, or electrical drawing systems, are able to connect to typical Enterprise Resource Planning (ERP) systems. This makes it easier to calculate the price of a control panel. Prices are transferred from the ERP system to the product database of the ECAD solution. Even though clients expect manufactured products to be high-quality, costs need to be kept to a minimum in order for companies to remain competitive. When machine tool builders think of cabinet costs, they typically think of costs originating from engineering, devices and materials, assembly and wiring. Engineering costs typically comprise 45% of the overall cost, devices and materials make up another 45% and assembly and wiring are the remaining 10%. However, there are also hidden costs like costs to order material, store it, the value of time from procurement, the time spent by engineering coordinating with suppliers or redesigning the cabinet and payment terms dictated when you order material. 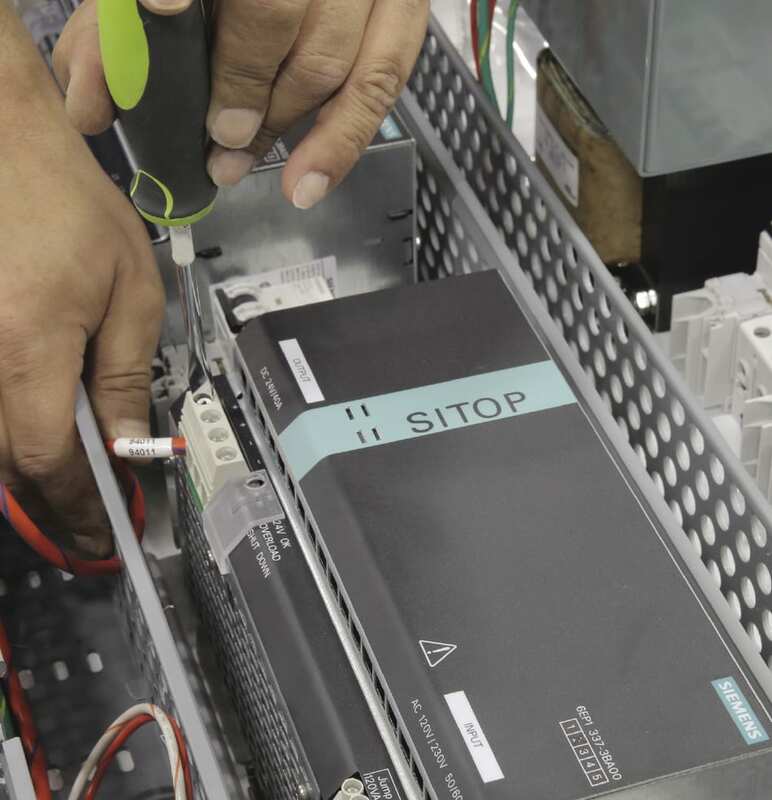 Simplified designs are made possible by the expertise of custom panel builders, who bring experience in component clustering, footprint and enclosure space utilization to the task. Increasing cost pressures stem from various sources. In general, the complexity of the documentation to be created is constantly increasing. 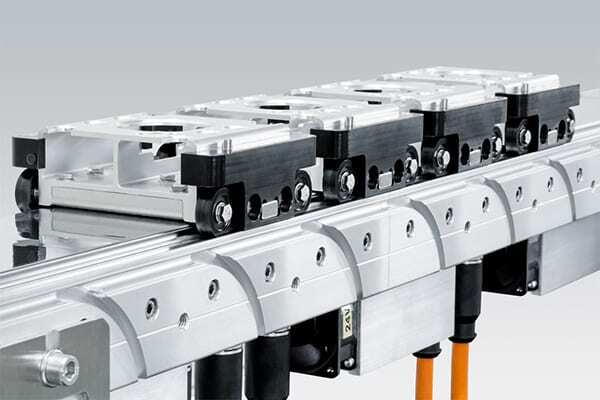 End-users and machine builders want a high level of detail for better and more independent production. The communication portion of the integrated components is continuously increasing. A basic controller now has measuring and monitoring devices for tasks such as energy usage or machine condition monitoring. This makes planning more complex and time consuming. Demands on service personnel have also increased, as maintenance personnel must receive all necessary information for component replacement quickly and efficiently. Although a favorable purchase price is desired, this doesn’t automatically lead to an economical control panel. The electrical planner works with a product log before it is purchased or integrated. Unfortunately, the burden placed by a component on electrical planning is often overlooked in the purchase decision. The manual creation of a complete dataset for a new project in the ECAD software often takes more than 2-½ hours. Therefore, the ability to use existing data is very important. Fortunately, ECAD systems often offer complete data packages that can be downloaded via data portals. The use of tools for daily work is also changing. Only a few years ago, a “drawing” was the main way electrical plans were created. ECAD programs offered functions for easy and precise placement of circuit diagram placement and their interconnection. Then, the concept of object orientation was added to the software. A placed symbol is no longer simply a collection of drawn lines, but one of many views of a device that’s integrated into the control panel. With object orientation and automation functions in every ECAD software, users can take advantage of these benefits in their daily work. This “toolbox” concept has been popularized in various industries such as packaging, printing, converting and metal forming machinery. It allows slightly modified and next gen machine builds without the need to redo the entire electrical landscape. This evolution represents a significant potential savings for builders and integrators alike. 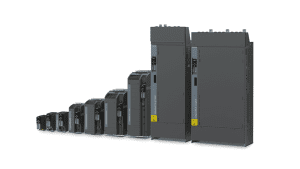 Easily optimized control panels are produced by qualified partners for machine builders. In-house projects often lead to delayed deadlines, wasted money and wasted effort. 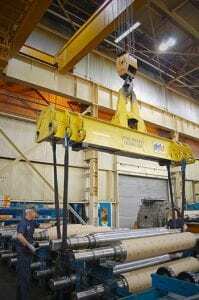 In fact, a significant number of machine tool builders often can’t afford building panels in-house. Occasionally, in-house cabinet building is done to keep a workforce employed. However, in today’s highly competitive business environment, the builder must evaluate whether or not overall cost could be lowered by reallocating resources? 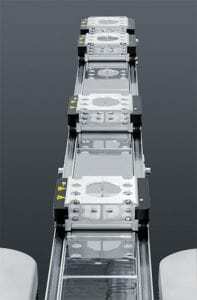 Often, this is not considered by machine builders, but could prove advantageous. Outsourcing to companies who specialize in electrical control and cabinet builds can establish milestones with contract manufacturers for timeline-based pricing, thus eliminating project management uncertainties and reducing time-to-market for the builder, beyond the time and materials costs. Innovative projects or highly complex automation or robotic integration schemes often rely on multiple concepts to ensure they stand out in the market. Companies may lack the ability to have more staff working on developing projects. By working with another company, machine tool builders can use diverse teams of technologically advanced engineers to develop projects while eliminating the excess labor and engineering costs devoted to panel and cabinet builds. As new software, automation technologies and tools continue to evolve, companies are placed in a competitively disadvantageous position. Tools and software programs can require a license or an expensive user fee. 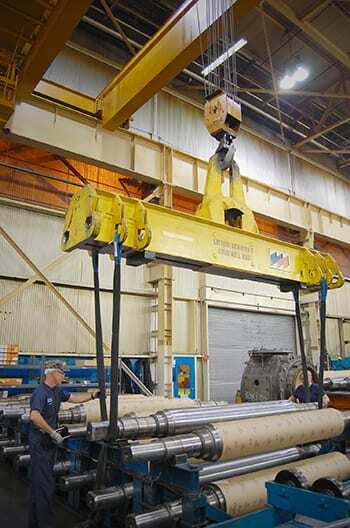 By outsourcing to a dedicated partner, machine builders can utilize the newest and most appropriate technologies for projects, in a cost-effective manner. Problems with the equipment or the software can also lead to inactivity and unplanned expenses for a builder. 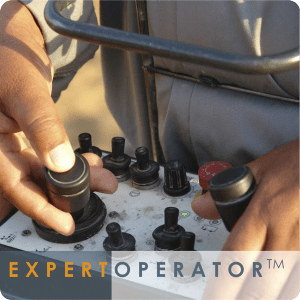 An outsourced support staff monitors equipment efficiencies, diagnoses problems and repairs equipment in a more effective and economical manner. 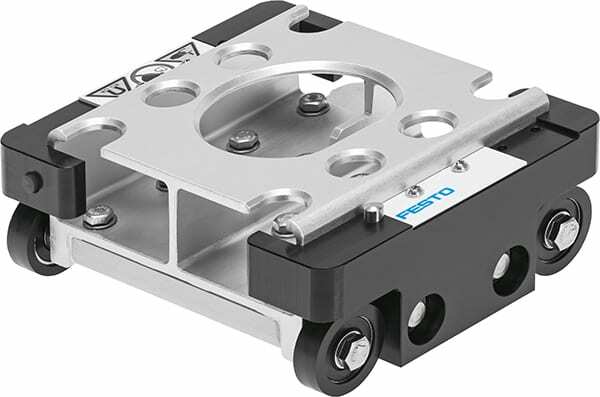 Flexible set-up permits on-the-fly adaptation of control hardware, when design changes are required or subsequent iterations of a machine are produced. By partnering with Siemens, for example, the process of panel building is streamlined and simplified. The company offers a unique product and system portfolio of CNC, PLC, drive, motor and other components in the control loop, backed by many years of expertise, data communications, software and tools. We further help the machine tool builder on the path to digitalization and also offers comprehensive support throughout each of the panel building stages including design, quoting, order, build and support. 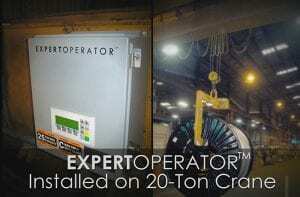 This achievement is often accomplished in tandem with a Solution Partner, authorized electrical distributor and job shop located in close proximity to the machine tool builder. In the design stage, our company can assist with UL/EC standards and sizing optimization. Furthermore, the company offers component optimization, expert know-how and content-neutral devices. Additionally, the company can evaluate specification requirements and provide support regarding the application of standards and certifications, based upon the end-user’s market, physical location etc. When quoting, Siemens and its partners can offer competitive pricing and fast response times to meet application-specific needs. Ordering is likewise simplified, without complicated purchase orders and numerous line items, once the project details are set. One of the key reasons for outsourcing the cabinet build is to simplify the procurement process through time reduction. For a typical package, there may be more than 200 line items on the bill of material, each of which must be entered and tracked by someone in procurement. 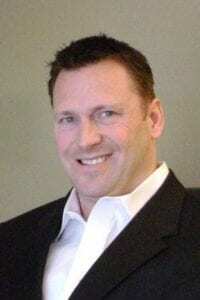 Outsourcing allows that procurement person to focus on obtaining better pricing instead of needless administrative work. In addition, there is no need to store pieces and parts for the panels in-house, as the partners maintain that carrying cost. The building of the panel takes place in a UL-Certified production facility. There is a dedicated project manager onsite to handle engineering change notices (ECN) and communication. Our company and its partners provide quality control and assurance, along with clear scheduling and resource management. 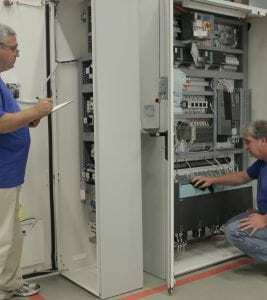 Continuity testing is performed, as well as automatic routing of the wiring and custom painting, per customer specification. All control panels feature a one-year warranty, pre- and post-purchase consultations, a communication log and a transparent ECN process. 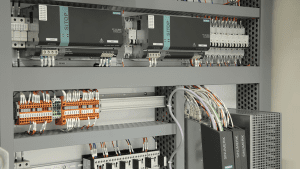 There are several additional benefits when choosing Siemens to outsource panel and cabinet production. The company acts as the builder’s single source for all ordering, service, support and delivery, with comprehensive project management. Using a third-party to build a control panel greatly reduces the builder’s time-to-market. The total cost of ownership for the machine tool builder, which includes engineering, electrical and manufacturing engineering costs, is significantly lower when outsourcing, as well. In addition, our company has invested in a variety of panel shops to develop a “best practices” protocol for various machine categories. Machine builders further receive competitive pricing by leveraging Siemens global agreements and enjoy extended payment terms, that is, terms at the completion of the project vs. when the order is placed. 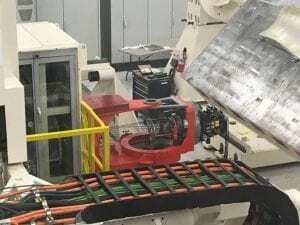 Despite being implemented in the market presently for only one year, several machine tool companies are already realizing substantial savings with this new control panel initiative. 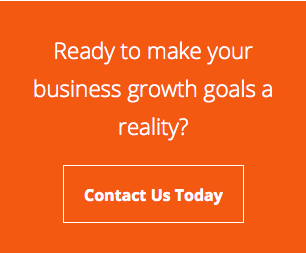 The company utilizes a global network of trusted partners with panel design and build expertise. 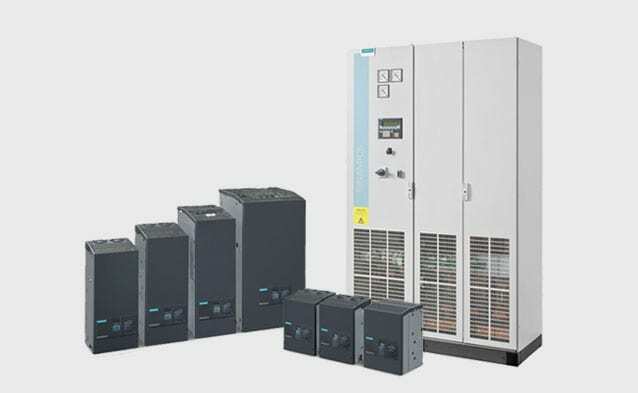 These partners have years of experience and can optimize the overall design, cabinet heating and cooling, footprint, Siemens content, third-party content and more, thereby further enhancing the machine builder’s benefits. This event was sponsored jointly by Maya HTT and Siemens PLM, partners in service to the aerospace industry in Montreal. Hosting the event was Ms. Rita Azrak, marketing director for Maya, who began the technical presentation portion of the day by musing that the actual “first foot” on the moon was Canadian, as the landing leg cones on the lunar excursion module Eagle were fabricated in Canada, a comment which aroused the crowd’s enthusiasm. The three main speakers gave insights on their companies’ involvement in the industry and were quite optimistic for the future, as funding for renewed space exploration by both Canada and America is in the works with the respective countries’ governments. Before the first speaker, a recorded message was shown from the first Canadian astronaut, Marc Garneau, now Minister of Transport in Canada and a veteran of three flights on the Space Shuttle. 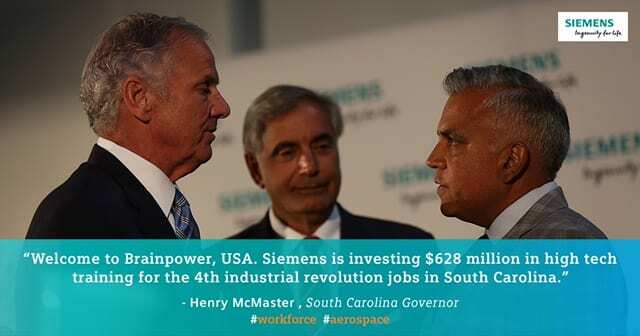 He was followed by Mike Greenley, group president for MDA Corporation, a major aerospace supplier, George Rendell, senior director at Siemens and Marc Lafontaine, vice-president of Maya. All spoke of the longtime benefits derived in our daily lives from the space program, over the decades, as well as the next major project now under way, the Lunar Orbital Platform-Gateway, a lunar orbit space station which, according to NASA documents, will serve as a solar-powered communications hub, science lab, short-term habitation module and holding area for space rovers and other robots. They detailed some of the advancements and planned developments in artificial intelligence. 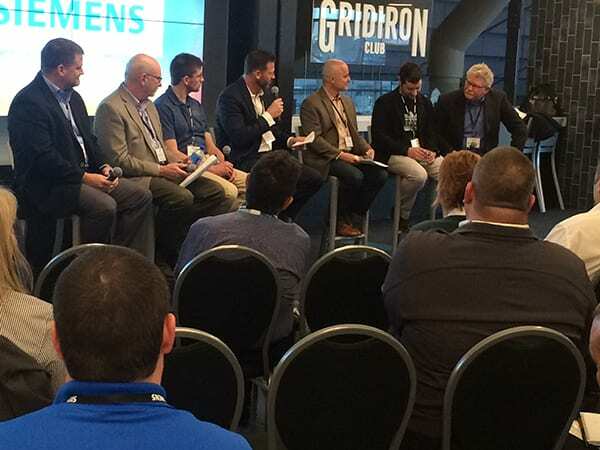 The program also included a variety of successes achieved with Siemens PLM products, especially NX CAD and NX CAM through the Teamcenter of product lifecycle management. Maya is the Siemens partner in Montreal and brings further value to these products and others in the Siemens suite as a Platinum Level VAR, serving a broad spectrum of industries, including aerospace, defense, automotive, marine and commercial building. Many in the audience were quite moved by the touching story of Neil Armstrong and his Apollo journey to the moon and back. Today’s converting industry requirements are continually increasing, due to higher production rates, more machine flexibility and optimum product quality, combined with new substrates and greater demand for fast changeovers. 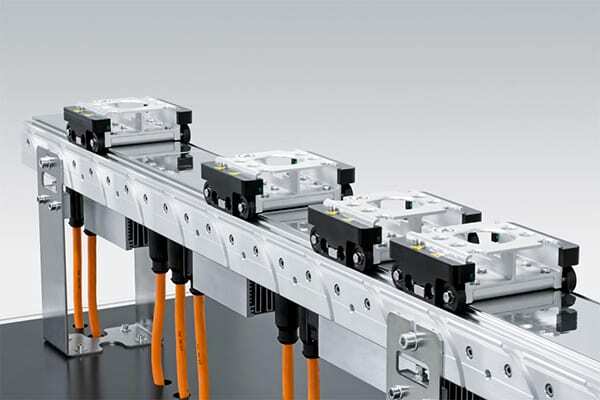 Industry-specific technologies also continue to demand more from the winding drive and automation systems. 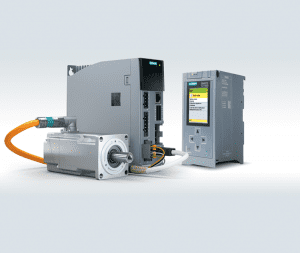 Siemens today announces its latest iteration of the popular Converting Toolbox to meet these challenges. 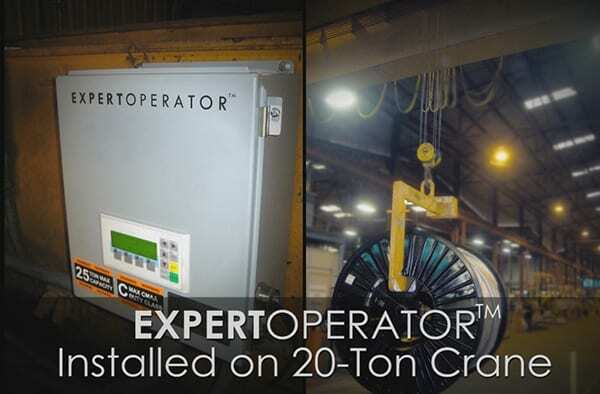 The toolbox enables machine builders to achieve considerably faster time to market by reducing the time required for engineering, programming, commissioning and documentation as much as 80%. 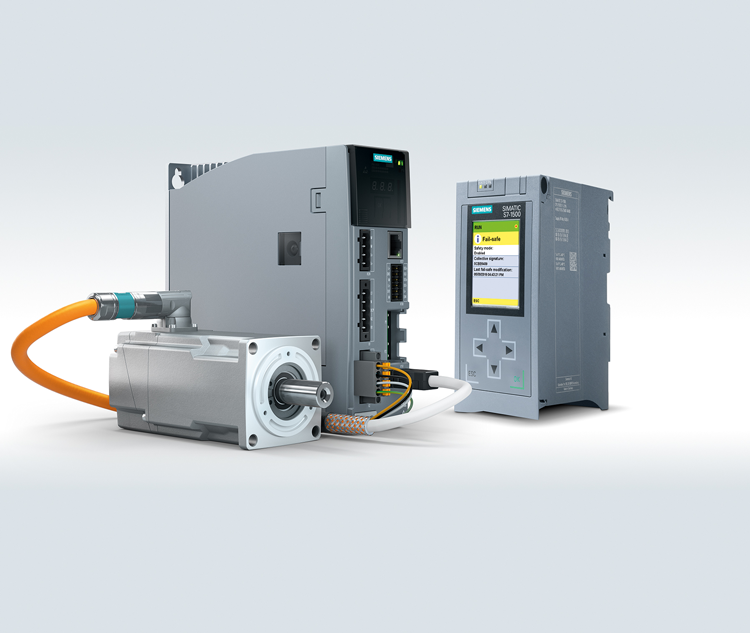 The Siemens Converting Toolbox has separate modules for each of the Siemens product categories typically found on converting machines, including SIMOTION motion controllers, SINAMICS drives and SIMATIC PLCs. SIMOTION is designed for high-performance motion control applications with centralized control in conjunction with the SINAMICS S120 drive system. 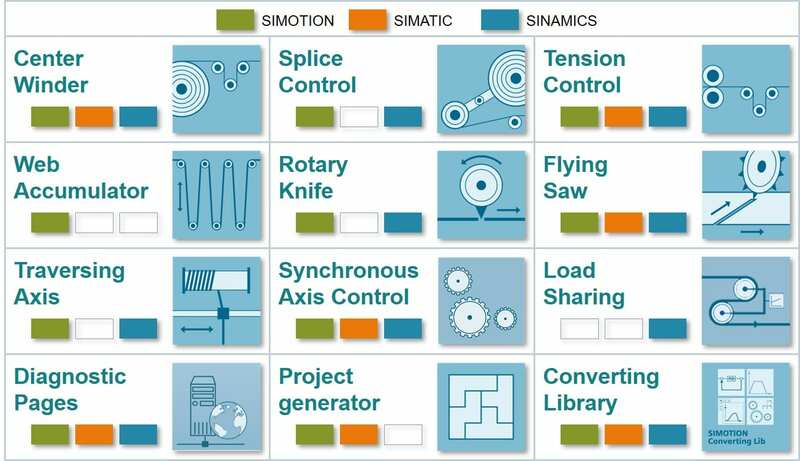 SINAMICS is ideal for drive-based applications with process-related control implementation in the SINAMICS S120 drive system with graphical drag-and-drop programming. 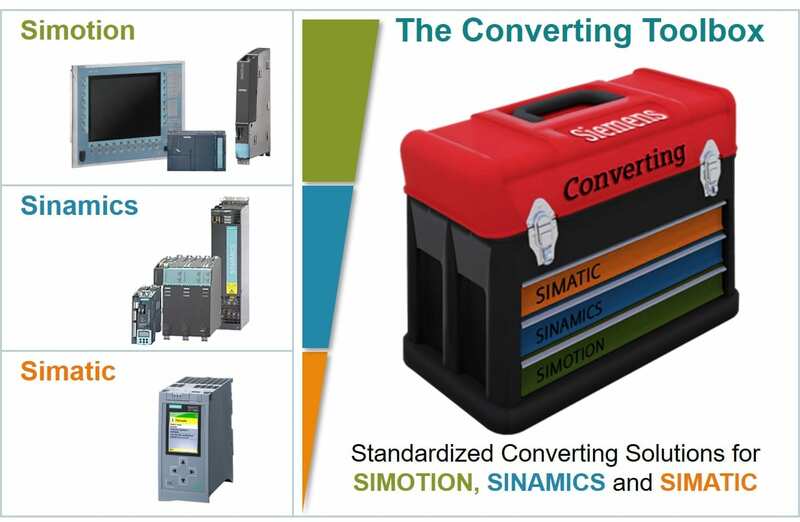 Lastly, the SIMATIC platform applies to centralized converting applications implemented in the PLC control to work in tandem with the SINAMICS S120 drive system. Components in the Converting Toolbox take the form of pre-programmed function blocks. Sample applications demonstrate how each function can be efficiently and effectively incorporated into a machine design, whether a modification of a previous generation or an entirely new design. In addition, some applications are ready-to-use, after only minor modifications and include basic HMI functionality. Systems can be implemented in Ladder, Structured text or in a Graphical function block language. Additional features of the Converting Toolbox include converting base applications such as: center winder, unwind flying splice control, sectional drive with tension/draw control, accumulator, rotary knife with print mark correction, flying saw, traversing control, synchronized multi axis drive control, load sharing, diagnostics Web pages, project generation tools and converting library process and logistic functions. These function blocks can literally be cut and pasted into a new design, with minimal programming time. Other specialized application blocks are available upon request.